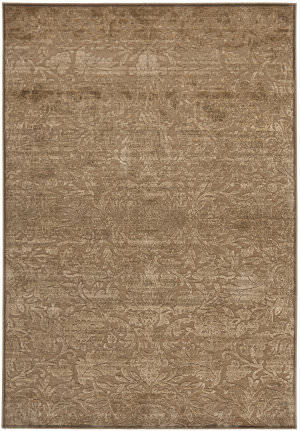 Inspired by Renaissance velvet floral damasks, the Heritage Bloom area rug is crafted with a vintage look that adds to its elegance and allure. 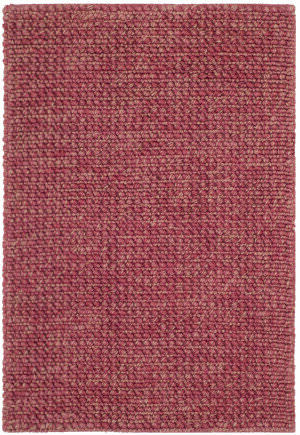 Woven of luxurious viscose fiber with cut pile and chenille yarns for rich texture, this rug adds a touch of glamor to traditional rooms. 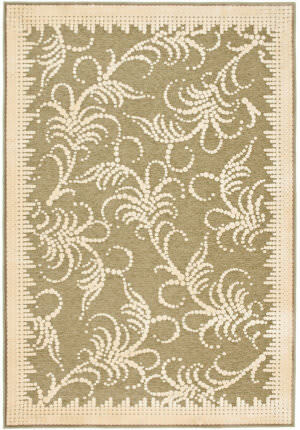 An outline leaf motif of cut pile creates a swirling motif across a flat weave chenille ground in Fountain Square. 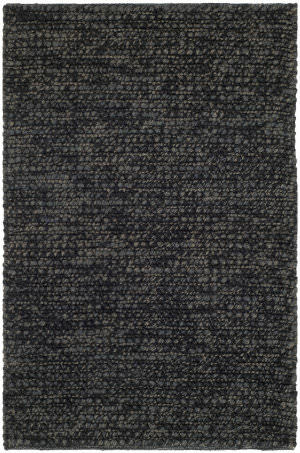 Crafted of viscose yarns by textile artisans in Belgium, the exquisite textural contrast and dense pile will add fashion and comfort to any room. 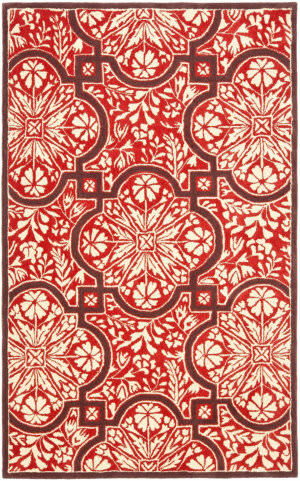 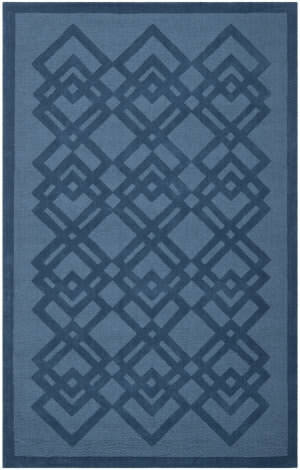 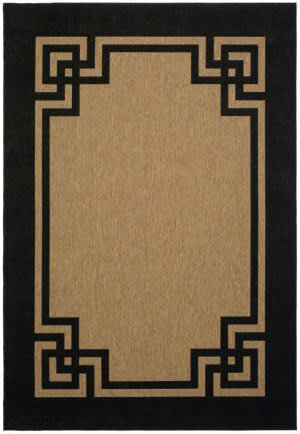 Byzantium, with an intricate Greek Key border framing a center of subtle squares, is a completely new approach to the classic area rug. 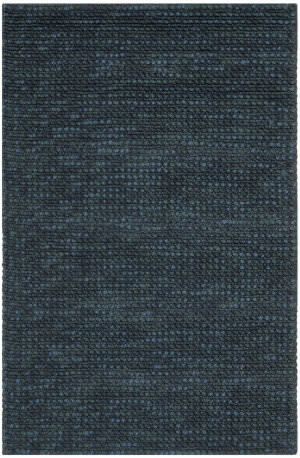 Machine woven in Belgium of enhanced polypropylene to resist mold and mildew, its rich texture becomes practical for indoor and outdoor use. 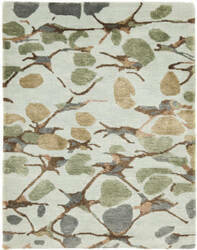 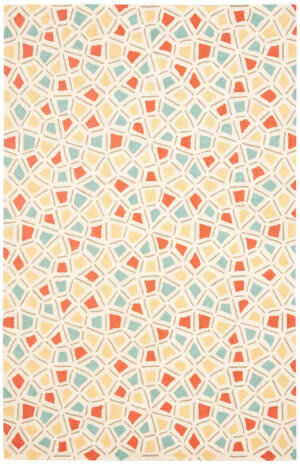 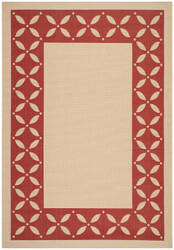 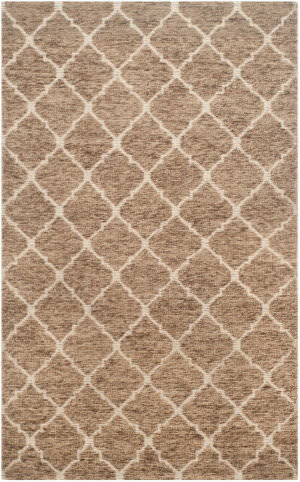 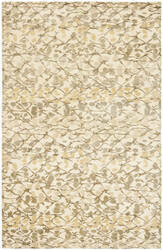 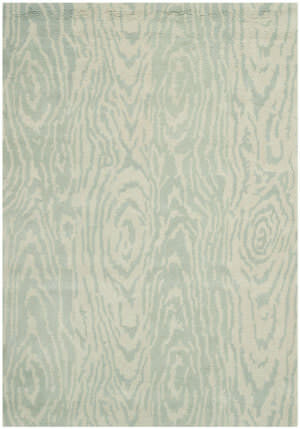 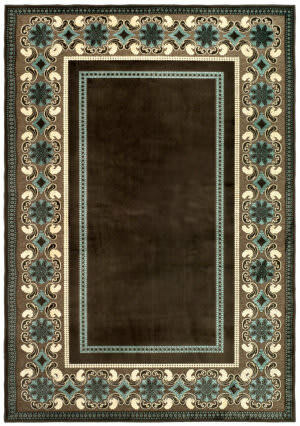 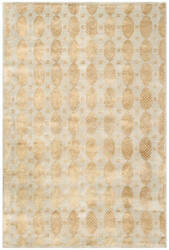 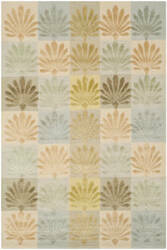 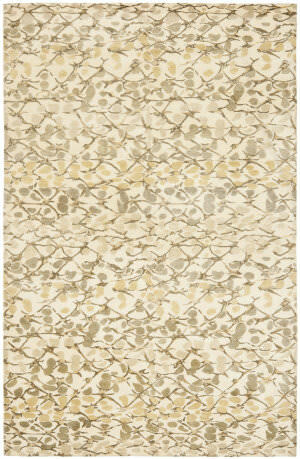 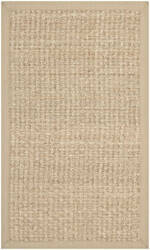 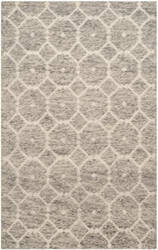 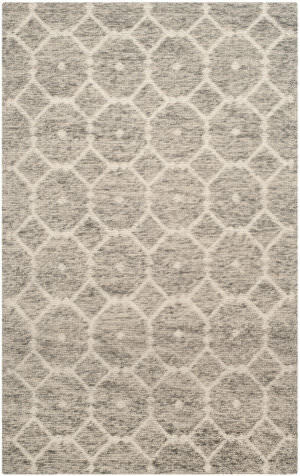 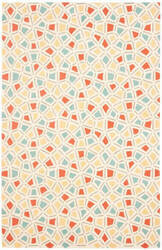 The Martha Stewart Rug Collection from India has the perfect mix of textural detail and beautiful coloration. Featuring contemporary patterns, this Martha Stewart collection can blend beautifully with a range of interiors. 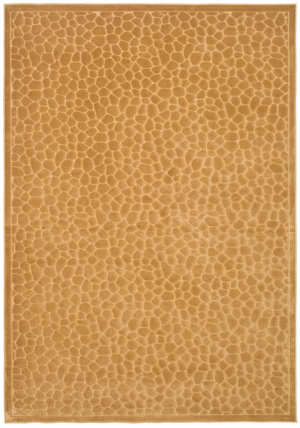 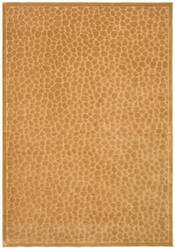 The exotic look of reptile skins inspires the textural geometric patterning of Reptilian. 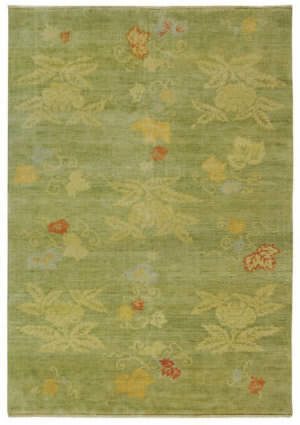 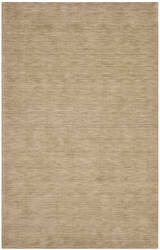 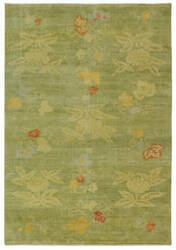 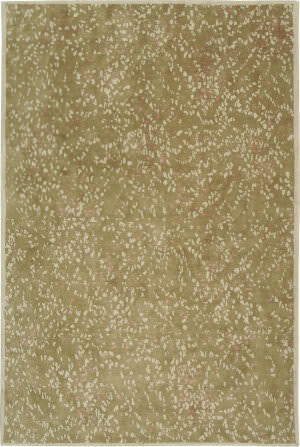 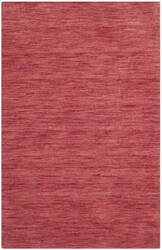 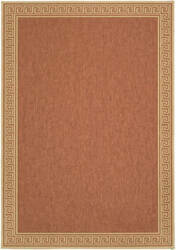 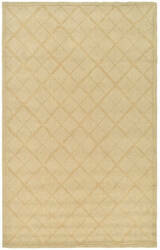 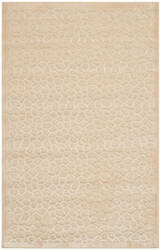 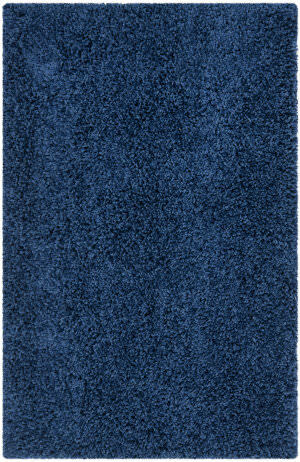 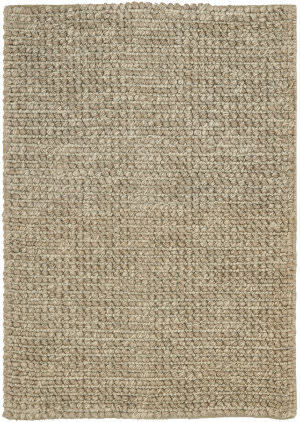 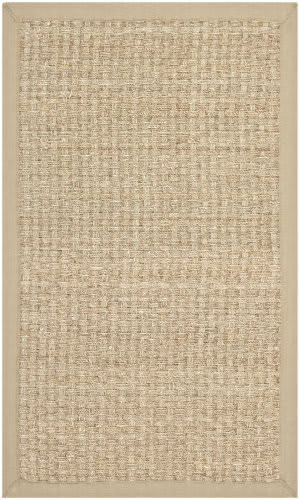 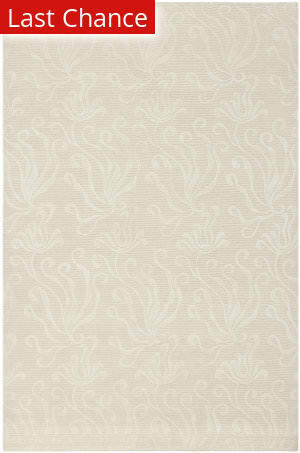 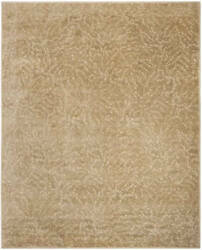 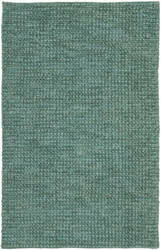 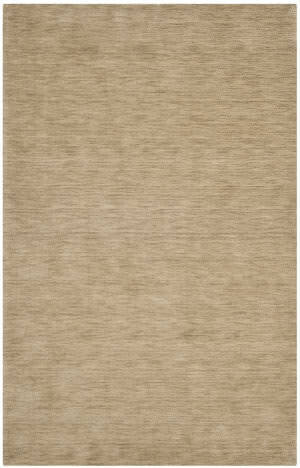 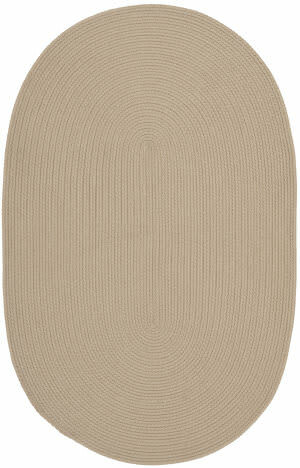 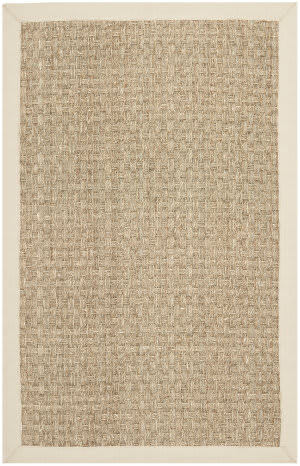 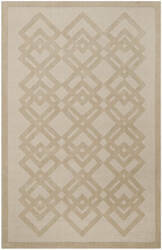 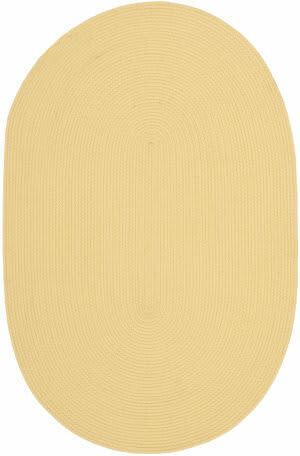 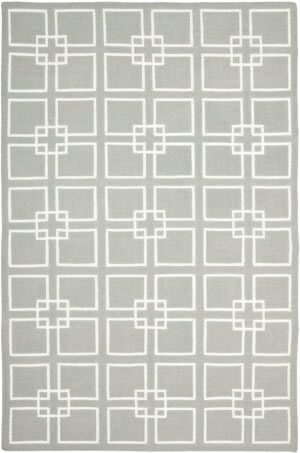 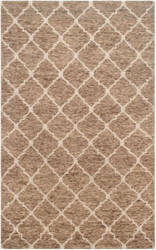 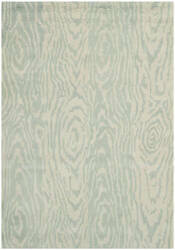 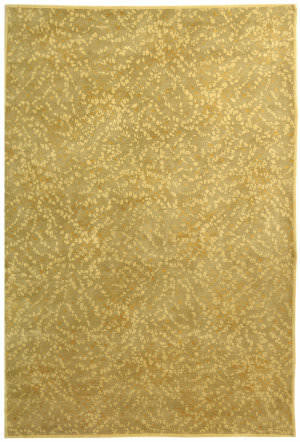 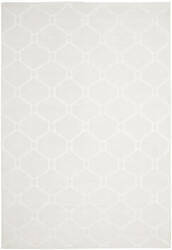 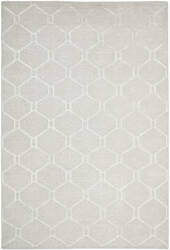 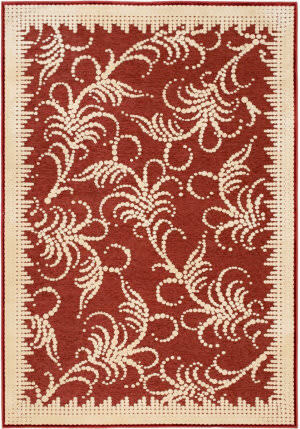 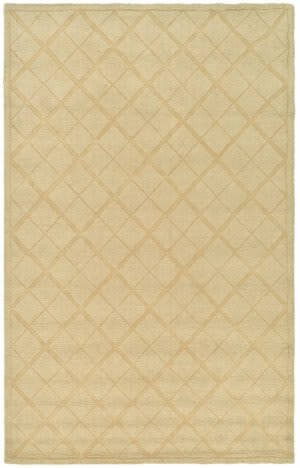 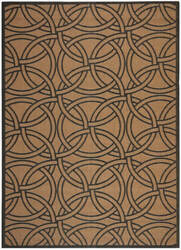 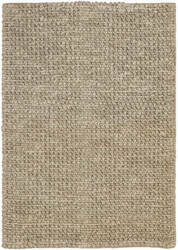 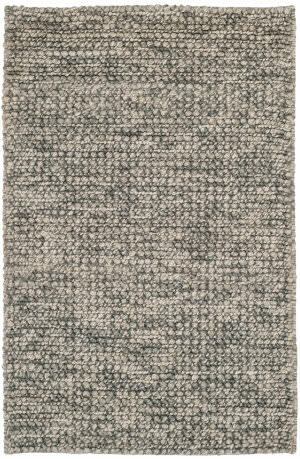 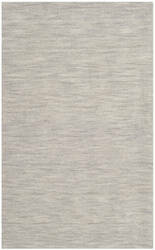 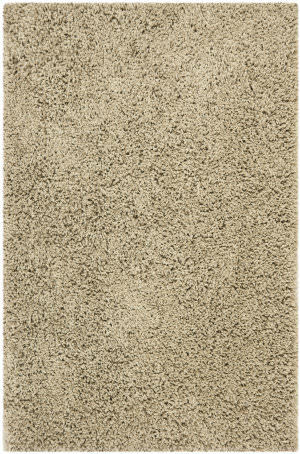 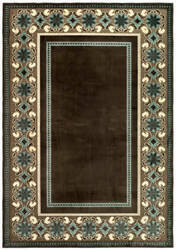 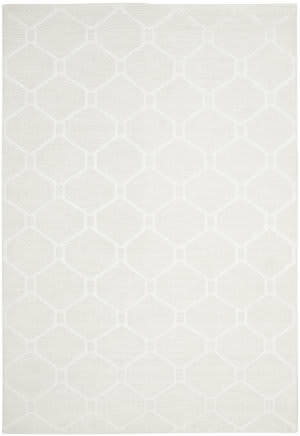 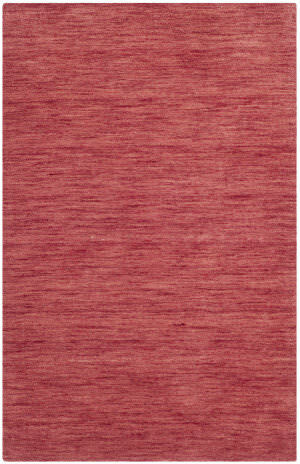 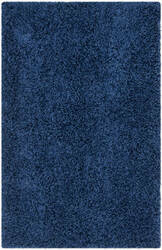 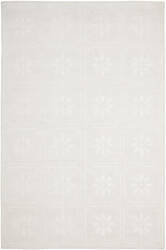 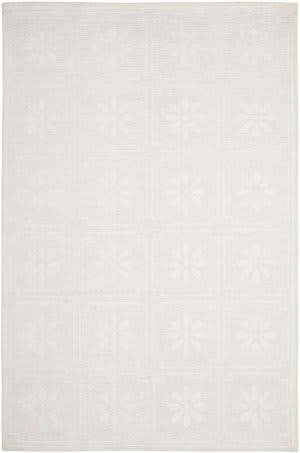 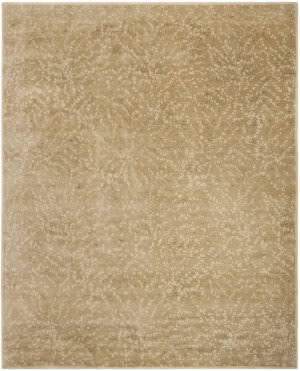 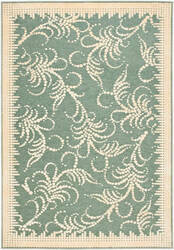 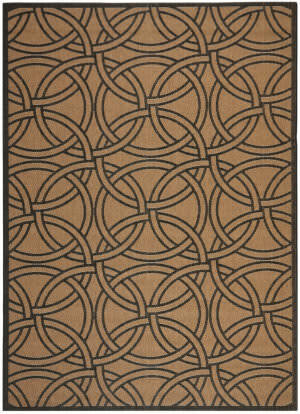 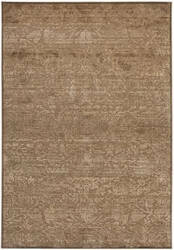 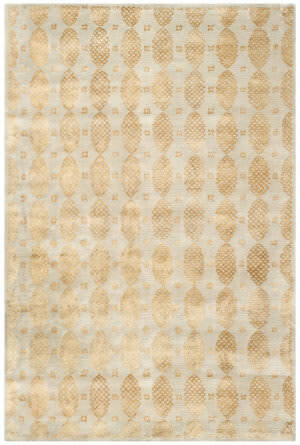 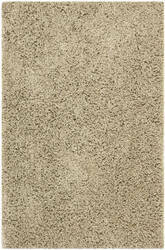 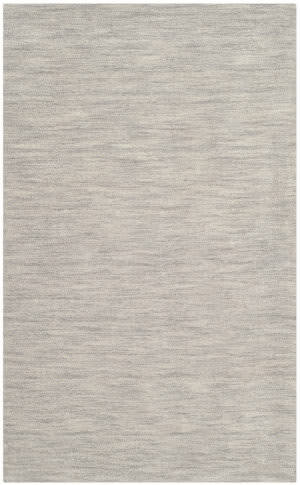 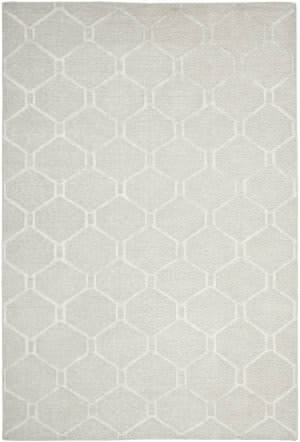 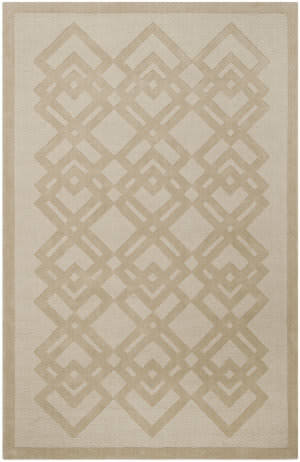 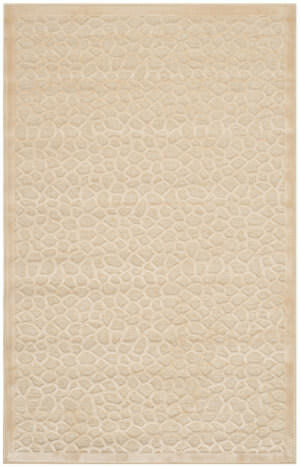 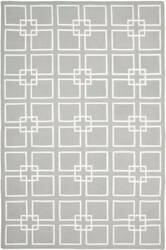 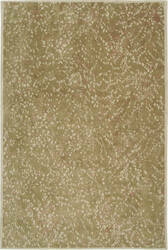 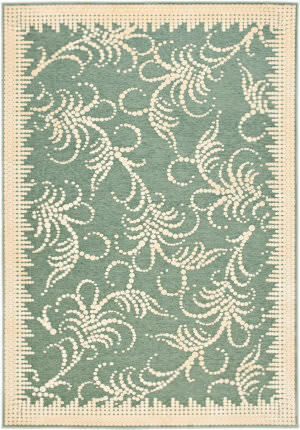 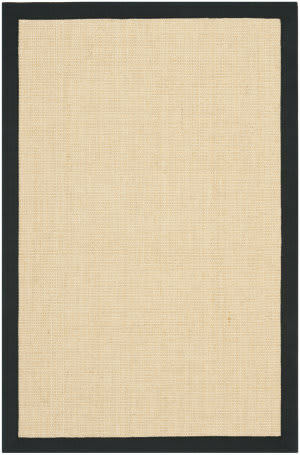 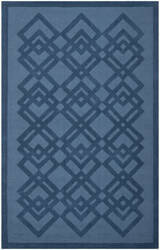 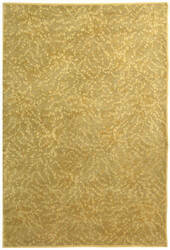 Viscose fibers create the lustrous colors and soft, silken feel of this beautifully crafted Belgian-made area rug. 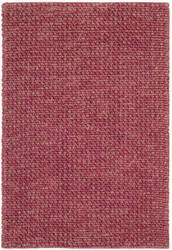 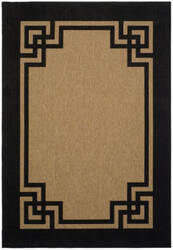 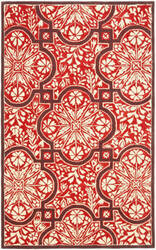 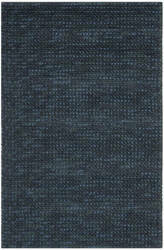 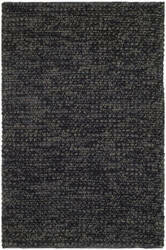 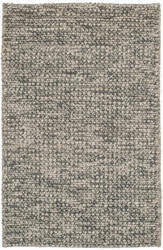 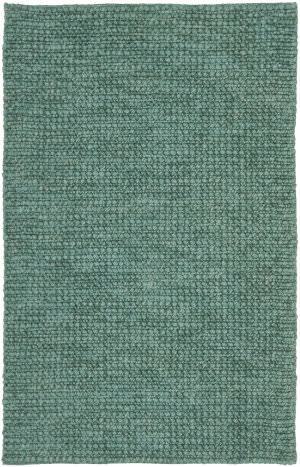 A chenille-weave background sets off the fine line detail of the contrasting cut-pile design.